The film that the critics and audiences alike are raving about this year is Slumdog Millionaire, and indeed it is a good film. Directed by Danny Boyle, Slumdog is a feel-good story about a boy from the slums of Mumbai triumphing over the odds and finding his life-long love. It’s an interesting and involving story that’s made better by the director’s choices to film the story on location with a dynamic camera and a dynamic eye for color. The story is also helped by a clever decision to use the “who wants to be a millionaire” portion of the story to give us the platform to jump into the flashbacks of our main characters life. Each flashback is purposeful in that it gives us insight into how our main character was able to answer each question from his life experience. I really enjoyed the early parts of the film and felt like I could really settle in with the film and walk out truly satisfied. 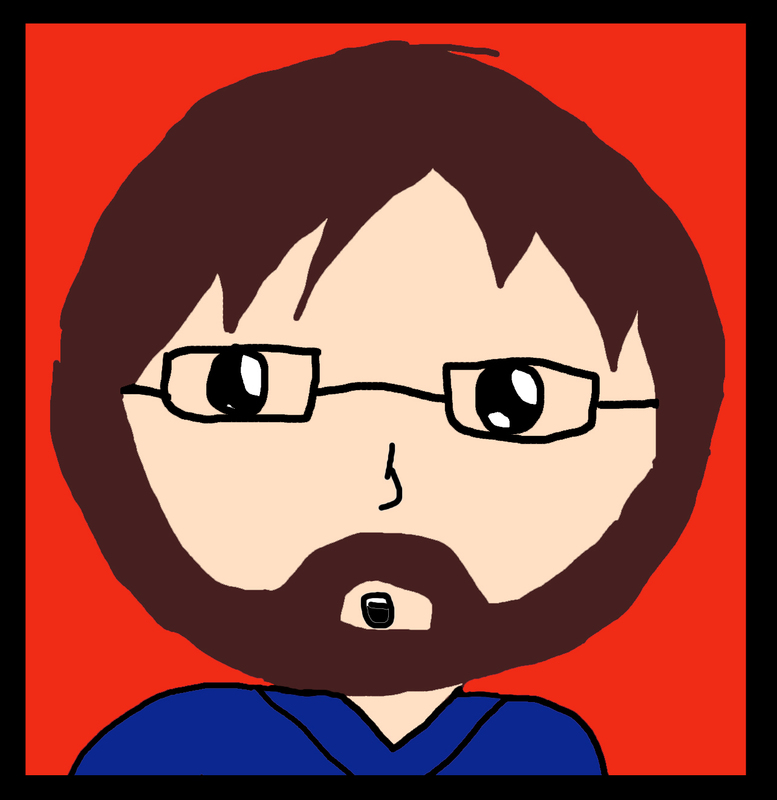 However, as the film began to lengthen, it unfortunately begins to thin as well. While the excellent first half of the film begins to ask interesting questions about life, “Do we all have a destiny?”, “Will we be rewarded if we stick to the truth and goodness?”, “Should we persevere in the things we want?”; the second half of the film failed to investigate those questions with any depth. By the end of the film, while I enjoyed the story, I felt conflicted about several of the messages the film ended with. Was it destiny or was it sheer determination that led him to winning out in love? The film seems to present both (which are inherently contradictory) without offering an explanation. At odds is also the overall tone of the film for me. It seems as though the film wants to be a gritty, this is how bad the poverty is, City of God kinda film; but its general idealism, romanticism, and belief that good people are destined for happiness (or at least our main character), is at odds with the reality of the situation in Mumbai. Slumdog Millionaire is a good film, and is quite enjoyable as a great story well told. Unfortunately, I found any messages in the film to be superficial at best and contradictory at worst. 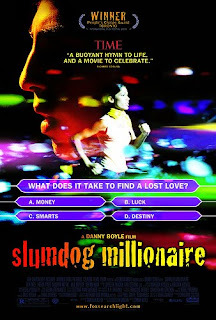 Slumdog Miollionaire is a good film, just don’t think about it too much. Kyle, thanks for the reviews; I am basing my entire holiday movie viewing schedule on your recommendations. This knowledge may be a heavy burden for you to carry, but I am confident you are more than capable sir. Good day!